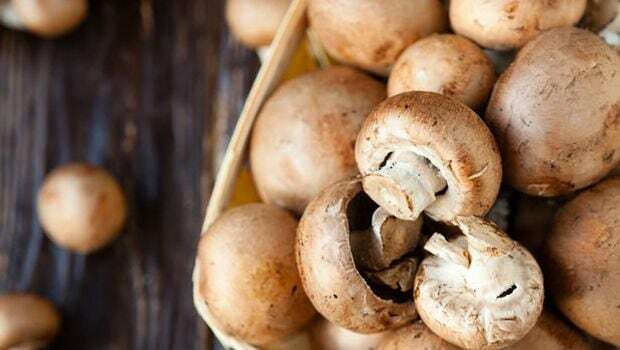 Eating white button mushrooms daily can act as a prebiotic by improving microbial community in the gut, which could then improve the regulation of glucose in the liver, a finding that could one day pave way for new diabetes treatments, say researchers. In the study, feeding white button mushrooms to mice changed the composition of gut microbes — microbiota — to produce more short chain fatty acids, specifically propionate from succinate, according to Margherita T. Cantorna, Professor at Pennsylvania State University in the US. Previous research has shown that succinate and propionate can change the expression of genes needed to manage glucose production, she said. “Managing glucose better has implications for diabetes, as well as other metabolic diseases,” Cantorna noted. The study, reported in the Journal of Functional Foods, used two types of mice who were fed about a daily serving size of the mushrooms. One group had microbiota, the other were germ-free. Consuming the mushrooms set off a chain reaction among the gut bacteria, expanding the population of Prevotella — a bacteria that produces propionate and succinate. These acids can change the expression of genes that are key to the pathway between the brain and the gut that helps manage the production of glucose, or gluconeogenesis. The mushrooms, in this case, serve as a prebiotic, which is a substance that feeds beneficial bacteria that are already existing in the gut. Probiotics are live beneficial bacteria that are introduced into the digestive system. “It”s pretty clear that almost any change you make to the diet, changes the microbiota,” Cantorna added.